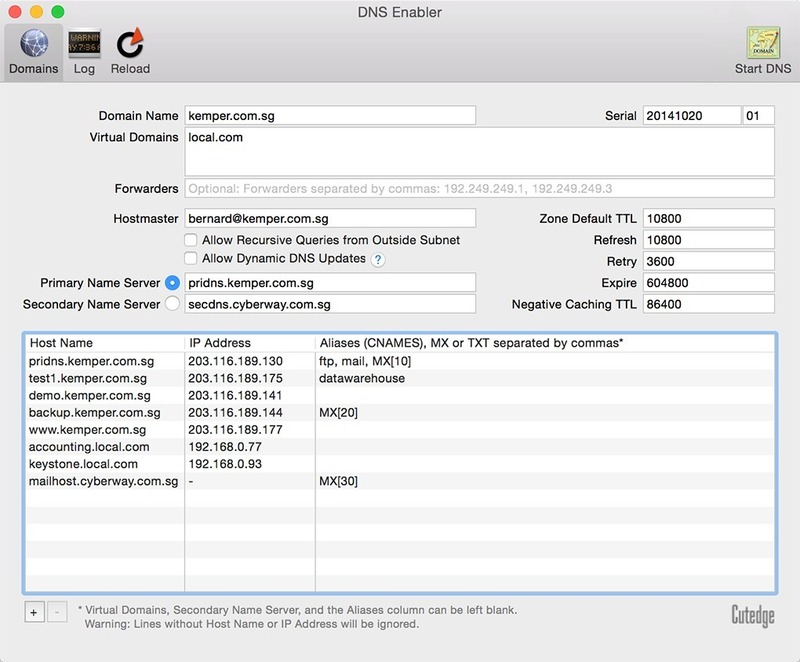 Set up a DNS in one click. 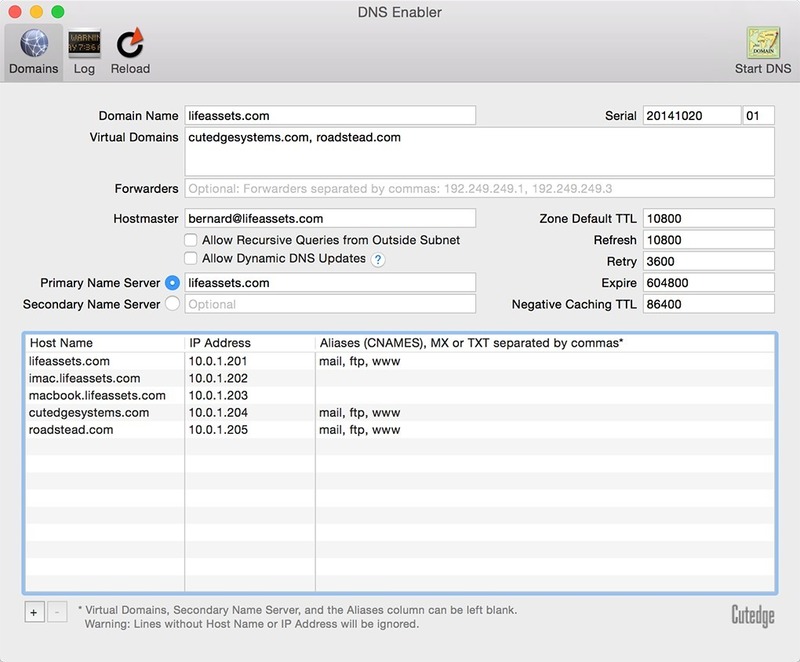 Is there a better alternative to DNS Enabler for Mojave? Is DNS Enabler for Mojave really the best app in Servers category? 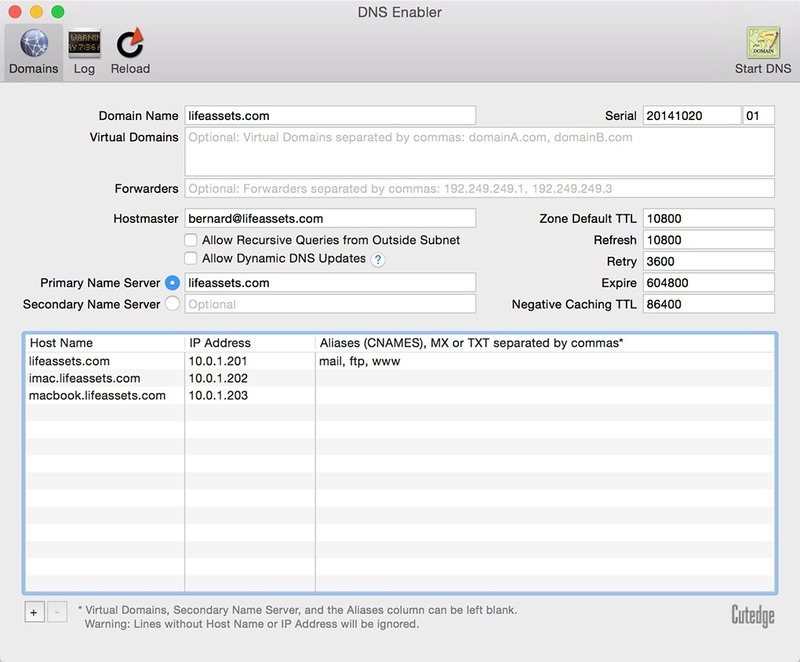 Will DNS Enabler for Mojave work good on macOS 10.13.4? The current named/BIND binary bundled into DNS Enabler is BIND 9.12.2-P2 . DNS Enabler for Mojave can handle the creation of TXT (DKIM and SPF) records.